Amazon India has kicked off its Prime Day 2018 sale in the country. During the 36-hours sale, the e-commerce giant will offer discounts and offers on several smartphones, tablets, laptops, headphones, wireless speakers, among other electronic devices. As the name suggests, the deals during this sale are available exclusively for the Amazon Prime subscribers. So if you are wondering what all the best deals on Amazon, then listed below are the hand-picked offers on smartphones, laptops, TVs and accessories. 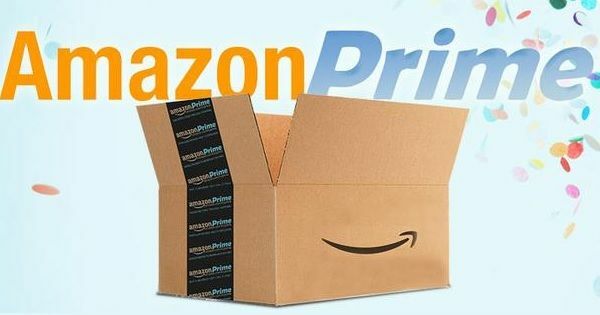 These are the best deals on Amazon during the Prime Day 2018 sale. In addition, the company is also offering an additional 10 percent discount through HDFC credit / debit cards and EMI, and extra 10 percent cashback upon making the purchase using Amazon Pay balance. If you aren’t a Prime member yet, then its monthly and yearly subscriptions are available at Rs 129 and Rs 999, respectively. Apart from the access to exclusive deals, Prime users also get unlimited free fast delivery and access to Amazon’s content suite.